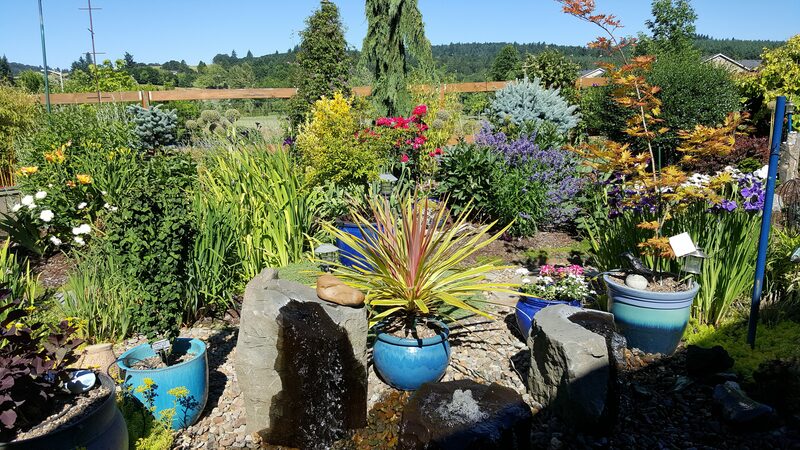 The Garden Tour is a five garden, ticketed event that draws garden enthusiasts from all over Oregon. 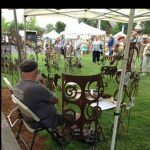 The Garden Faire is a delightful companion event, open to the public at no charge, and is located in the historic section of downtown McMinnville (Cowls street between 1st and 3rd streets). Our advance publicity and day-of-event directional signage provides a natural draw to this popular and fun location. 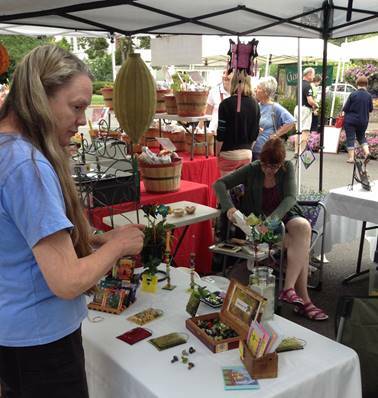 Our vendors include traditional and specialty plant growers, yard art, clothing items, jewelry, furniture, art work, metal work and whimsy of all kinds. 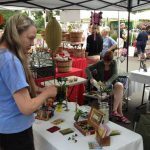 To keep our event fresh and exciting, we are constantly on the lookout for new and unique vendors to add to the excitement and we think this event might be of interest to you. Attached below is a Registration Form for your review and submission. 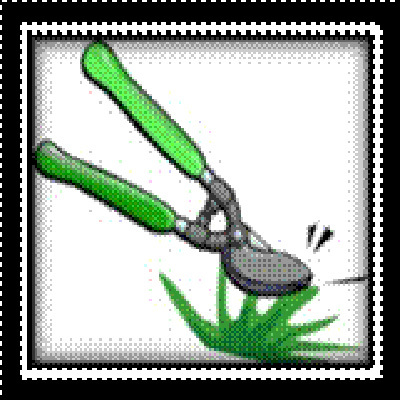 We would love to have you consider being a part of the fun at the Garden Faire! 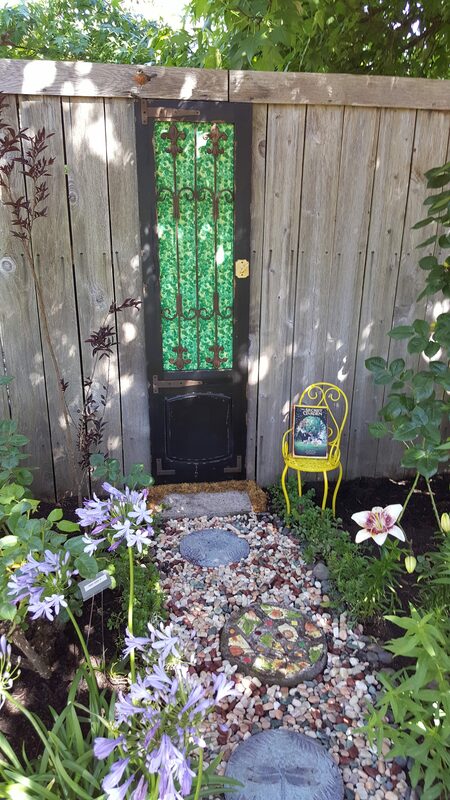 The Garden Tour and Faire is our annual fundraiser and proceeds go towards $1,000 scholarships to deserving Yamhill County Students. 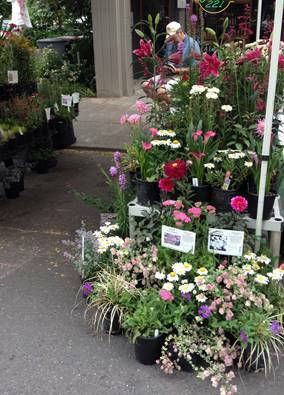 In 2018 the McMinnville Garden Club awarded $3,000! Each year our Tour Committee chooses five fabulous gardens that we can highlight to visitors on the Tour. How the Tour Works! Once you purchase your ticket, it will show the addresses and the ticket gives complete access to the Garden Tour. 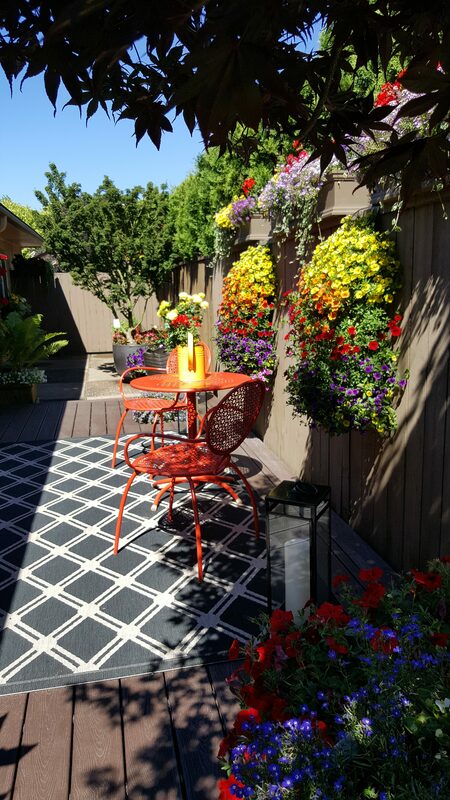 You are welcome to tour the gardens in any order on Sunday, June 23, 2019 from 9-4. 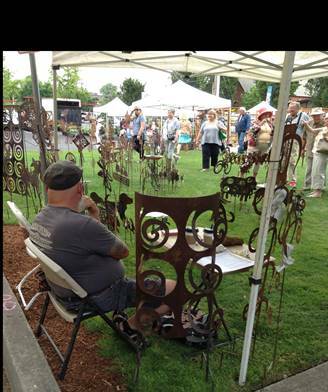 The Garden Faire will be held between 1st & 3rd on Cowls Streets in downtown McMinnville, Oregon. 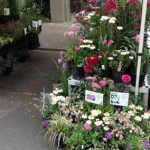 The event features many vendors who have amazing garden art, wearable art, plants, flowers and wonderful items for your garden. There is no cost to attend this event. Attached are files for your information. An updated 2019 Map and 2019 Vendor list will be available in late spring closer to the event.